Fears of a "debt trap" as has been the case for some countries like Sri Lanka, Myanmar, Pakistan. The EU countries of Eastern Europe that already collaborate with Beijing are in debt. Poland's trade deficit with China rose from 10.3 billion dollars in 2012 to 28.4 billion. The new law on foreign investments, the result of US and EU pressure. 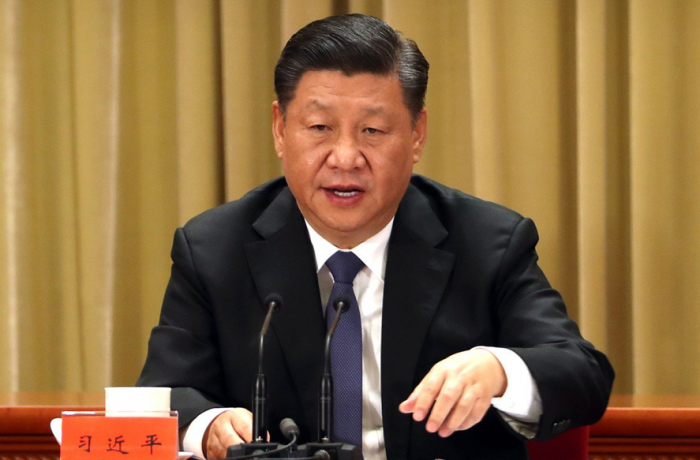 Rome (AsiaNews) - The Chinese foreign ministry today confirmed that from March 21 to 26 next President Xi Jinping will visit Italy, Monaco and France. In Italy, in particular, he should sign a Memorandum of Understanding (MoU) with which the Italian government offers itself as a partner to support the Belt and Road Initiative (BRI), the "New Silk Road" that Beijing supports with funds of up to 1000 billion dollars, which involves the construction of railways, roads and sea lines that should facilitate world trade. In Italy there are those totally in favor of the signature, especially Michele Gerace, undersecretary for the economy, and expert sinologist. But there are also doubts and criticism because the MoU could become a boomerang that would not help Italian exports to China. 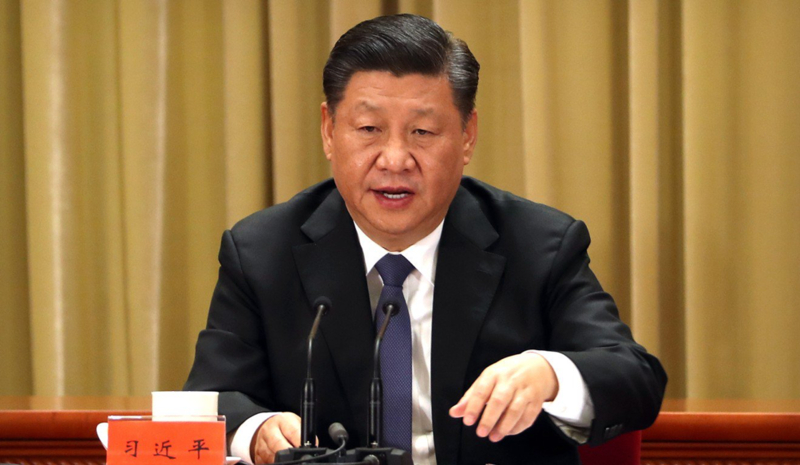 Beijing has already funded similar projects in Asia, Africa and (Eastern) Europe and there are critical voices that say that this has only benefited Chinese industries, enveloping countries such as Sri Lanka, Myanmar and Pakistan in a "debt trap". Additionally there is the fear that the Mou would facilitate the penetration of Chinese investments in Europe to the point of their hegemony. Various experts cite what is happening with the "16 + 1" group, which since 2012 guarantees collaboration between China and several European Union member countries - such as Estonia, Latvia, Lithuania, Poland, Czech Republic, Slovakia, Hungary, Romania , Bulgaria, Croatia and Slovenia - together with five other countries not yet in the EU: Serbia, Bosnia and Herzegovina, Montenegro, Albania and Northern Macedonia. So far, China's promises to offer special loans have not been fulfilled. Instead, the trade deficit of these countries towards Beijing is growing. The Polish one, for example, which in 2012 was 10.3 billion dollars, is now 28.4 billion. Some economists point out that the adhesion of Italy alone to the BRI, without consultation with the other EU countries, weakens European Union dialogue with China. In a meeting next month the EU, which defines China as an "economic competitor", would like to gain more freedom in European investments, hitherto held back by many trade barriers. "Dialogue with China alone, which Italy is seeking - said an economist who wishes to remain anonymous - means not having enough strength to correct mistakes or injustices that could arise in the future". And he gives the example of the new law on foreign investments, voted by the National People's Congress last March 15 in Beijing. It guarantees greater equality of treatment between foreign companies and local companies, and bans the forced transfer of technologies, one of the points that the US and the EU have pushed for in recent years. In all probability, without the bargaining power of these two western economies, perhaps a similar law would never have been voted.